My favorite video games from the 1980s always seemed to involve dodging and avoiding obstacles. They might be floating space junk (Asteroids), alien hordes (Space Invaders) or 18 wheelers (Frogger). A new mobile game called TAP and SMASH reminds me of some of those great classics. It incorporated loads of tapping - you can play with one finger - and no end of stuff dodge or smash. You can smash through floating stars to score points and earn coins while avoiding floating walls and other barricades that make you the thing that gets smashed. Like the best games, it’s easy to learn but hard to master. 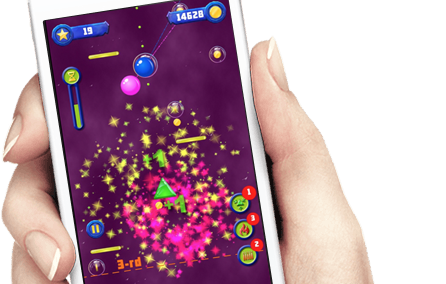 TAP and SMASH has multiple levels to conquer, but they don’t appear in an orderly progression as you might expect. Instead, each lever is randomly generated to make each session unique. 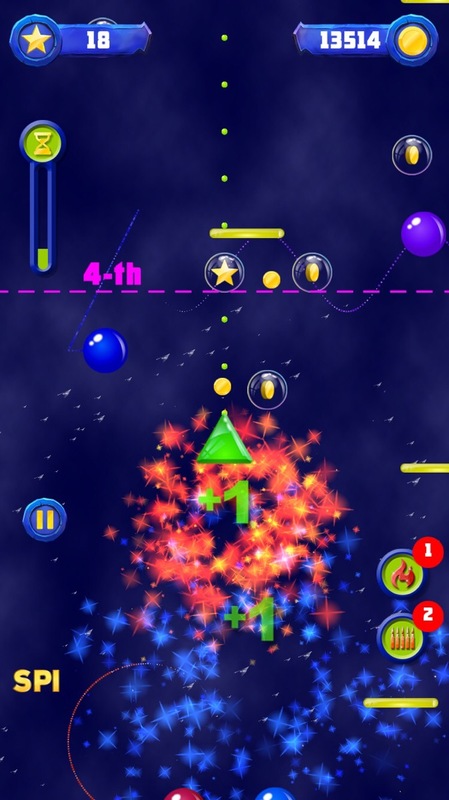 The game includes a multiplayer mode and a leaderboard to chart your position in the smasher universe. TAP and SMASH is available as a free download for Android devices in the Google Play Store and for iOS devices in the iTunes App Store. For a closer look at the action, check the video below and for news and updates, follow @tapandsmash on Twitter.